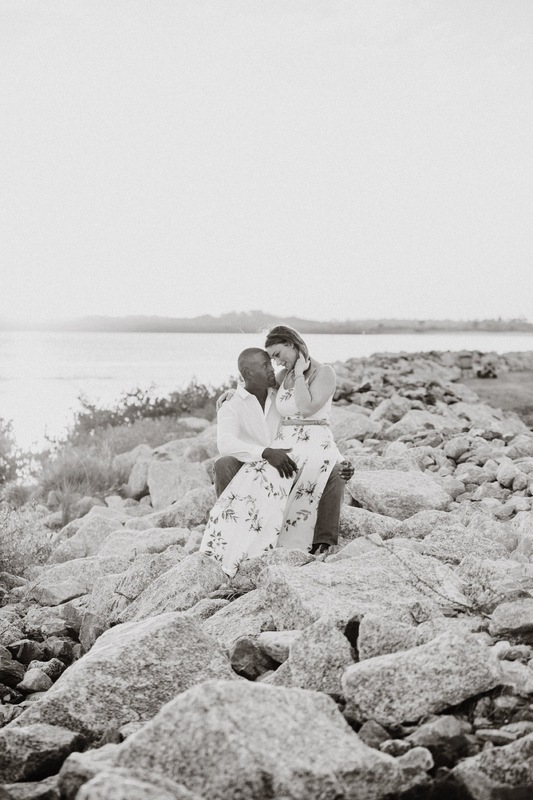 Rachel and Cordette had a gorgeous sun drenched engagement session in Ponce Inlet. We had so much fun and I am so excited to be able to document their wedding this year! Their session got picked up by Love Inc. and will be published soon! Take a peek below and their beautiful session.